Plot Busters – Heist Society break-down in 15 sentences! You know I love breaking down story structures to learn and grow as a writer. And Heist Society was terrific! When at private school, Kat tries to live a normal life, but the headmaster’s sports car is placed on top of the fountain with water shooting out the headlights, and Kat is blamed or framed. And at every turn Kat is debating – how far should one go for family? And who is family? When a man named Taccone believes Kat’s dad stole his paintings, Kat joins the family business again to resteal the paintings and save her father. Taccone gives Kat a ride to the airport and spells out to Kat that her dad has two weeks to return the paintings or else. Kat experiences the true evil behind Taccone. And if she walks away from this, her life will never be the same. Now that is a catalyst. Kat is constantly asked, by others and herself, the same question: Is she truly a part of the family, or not? At the end of Act I, after meeting with Taccone, Kat ends the debate. On returning to Hale’s house in New York, she wakes him and announces that they are going to steal back the paintings. When Kat visits her Uncle Eddi – it’s a statement: I’m back, I have a job, and I need your help. No more indecision. It wasn’t a flashy scene, but the significance isn’t lost. While Kat works on planning and setting up the big con, we see her relationship with her “team” and her love interest, Hale. Clue after clue, Kat tries to figure out who stole the paintings while she works with Hale to build their team. While Kat and crew are casing the Henley and planning out the con, Taccone steals her away and shows her pictures of all her loved ones, her family and close friends. He means business. On the eve of the caper, Kat meets with Taccone and names the place and date for the exchange. Not a super strong All is Lost but it fit Heist Society perfectly. Hale fully admits to getting her kicked out of school and even gives her a full admission, so she can clear her name and go back to school – if that’s what she wants. Again, not a true dark night, but served its purpose of offering Kat a choice. Kat breaks into Act III with all the swag and confidence of a true thief: with help from her cousin, Kat walks down the stairs and looks hot! This is not the girl from the start of the story who wanted to walk away from her family. If you haven’t guessed by now, the climax of HEIST SOCIETY is the actual robbery of the Henley – with some twists that I loved! I can safely tell you that they steal the paintings because there is never any doubt she would. The fun and suspense came from watching how she pulls it off. And it’s worth the read. At the start, Kat was with her new family at school. At the end, she’s with her real family, embracing the life and not looking back. What comes after that heist is what made me fall in love with this story. Ally Carter does a magnificent job making the impersonal caper, extremely personal, and then ended with another surprise. I loved it. And you’ll have to read it to find out how she did it! Have you read Heist Society? What’s your favorite caper story? Have you tried breaking your story down into 15 sentences? 26 Responses to Plot Busters – Heist Society break-down in 15 sentences! I’ve never read Ally Carter. Sounds like a good one. I love all her books. You’ll enjoy them if you like YA on the lighter side with humor and heart. I’ve never read Ally Carter either though I hear she’s good. Love how you break it down into the Acts so we can really see it. Sounds like a good one. I have not read this one. I should add it to my TBR list. Thanks for the breakdown. I hadn’t heard much of this book, but now I want to read it. I love your plotbusters, Laura! You’ll like it! Terrific writing. Great plotting. Lots of heart. 🙂 And I didn’t include any spoilers! And yes, this is right up my alley. You are so good at this. I appreciate your insight; you’re inspiring me to give this a try! Awesome breakdown, as always! What an awesome premise too, it sounds like so much fun. I love your book breakdowns. They make me look at books very differently. I’m very curious about this one. Okay, Laura, you had me at Save the Cat! and you didn’t even have to mention it! I, too, love the ease of breaking down my own books or others with these great plot points. Thanks for sharing this one–I’ll pass it on to my daughter! Haven’t read it but the story sounds perfect for a movie. It is perfect for a movie. I’m hoping it will be one! I loved Heist Society. Terrific breakdown, Laura! I love Heist Society! It was somewhere in the middle of this book that I realized Ally Carter had snuck into the “Favorite Author” spot in my head. I love that you break books down into fifteen sentences! I’ve never tried that, but I think I’m going to now. I break my own stories down to the bare bones, but maybe not fifteen sentences! You are a breakdown wizard! This story sounds like it has a fun dollop of Nancy Drew in it. What fun. I usually don’t breakdown my novels like that, but I think as I start to brainstorm a new project this month I’m going to try it. Great post, Laura! 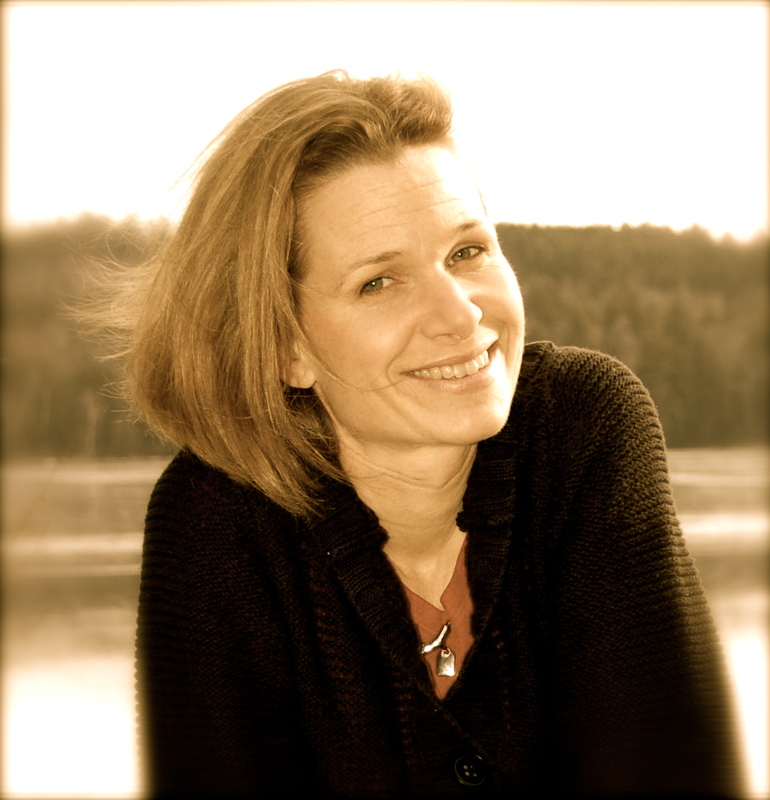 Ah, you are the Story Structure goddess! 🙂 And you’ve just given me a great idea to do this for my own novel. 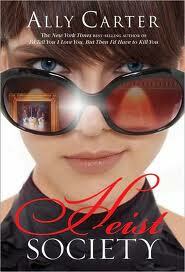 I haven’t read HEIST SOCIETY by I have read other Ally Carter books and like her writing. You know what? I totally need to read this book. I’m going on line and ordering it right now. Thanks, Laura! I haven’t read the book, but I did read Save the Cat. Love how you’ve broken this book down. I found it difficult to do with my own. Nicely put and easy to follow. Thanks. Well done. Great way to plot a story. Thanks, Laura.